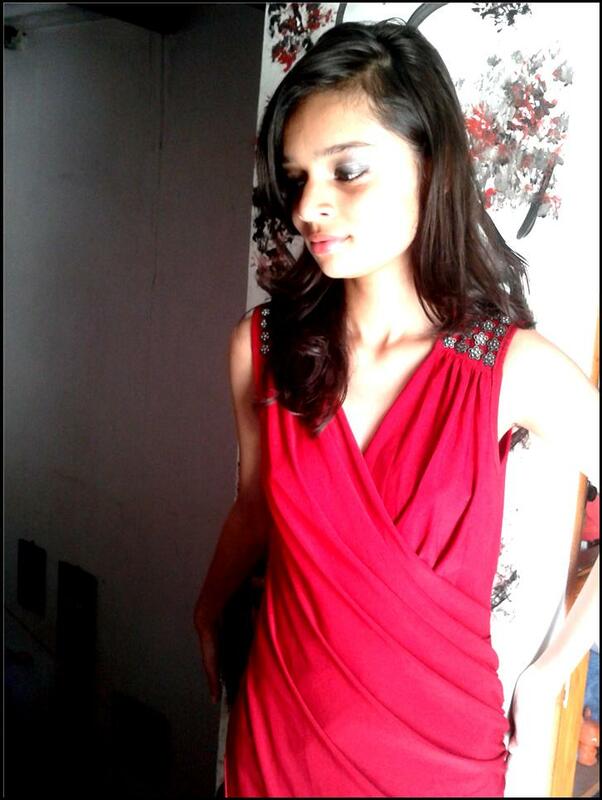 I have always believed, if you wish to look gorgeous effortlessly, GO RED!! 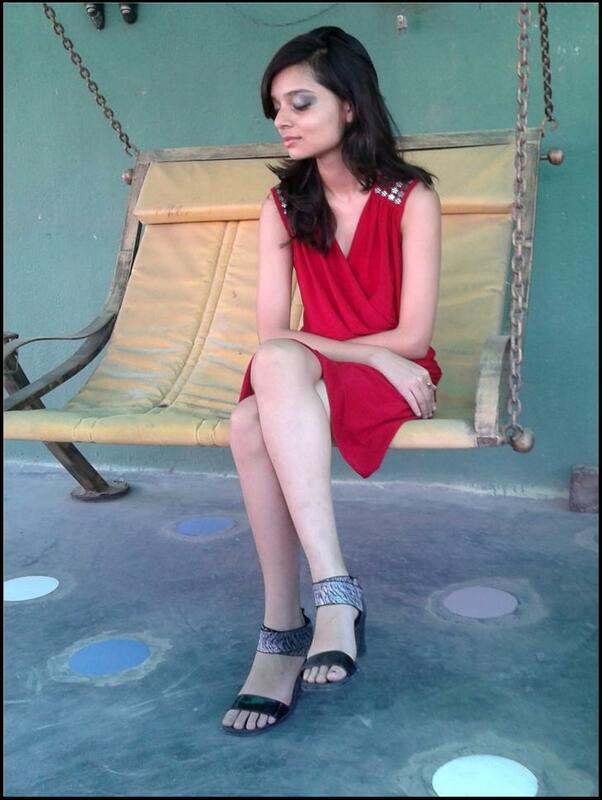 Be it summer or winter, red never ever fails you. The best part about this shade? It looks great with absolutely any skin tone. 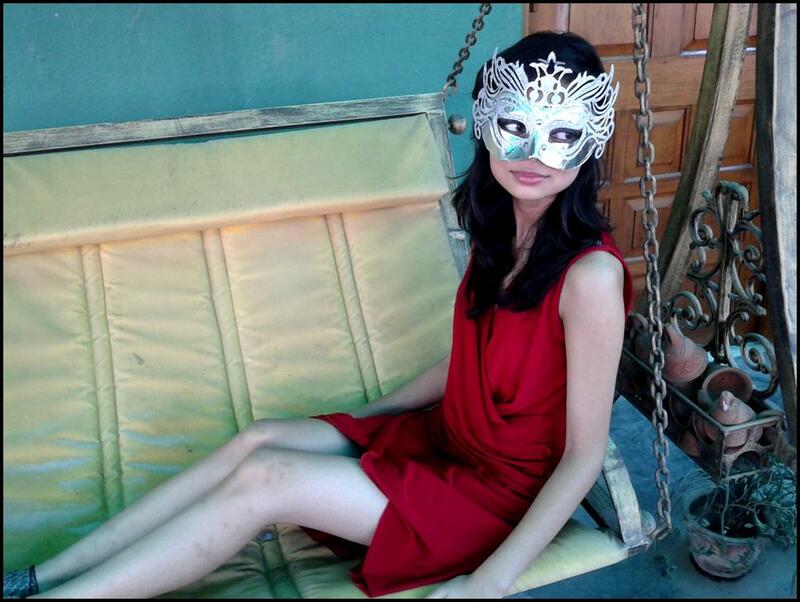 My gorgeous little sister sure looks great in this red dress. This dress was bought locally. What is more important is the color. This color is absolutely versatile and goes with almost any occasion. Cover the entire lid with silver. Blend grey eye shadow on the outer part of the lids to the inside. Line the upper and lower lids with the eye liner close to the lashes. 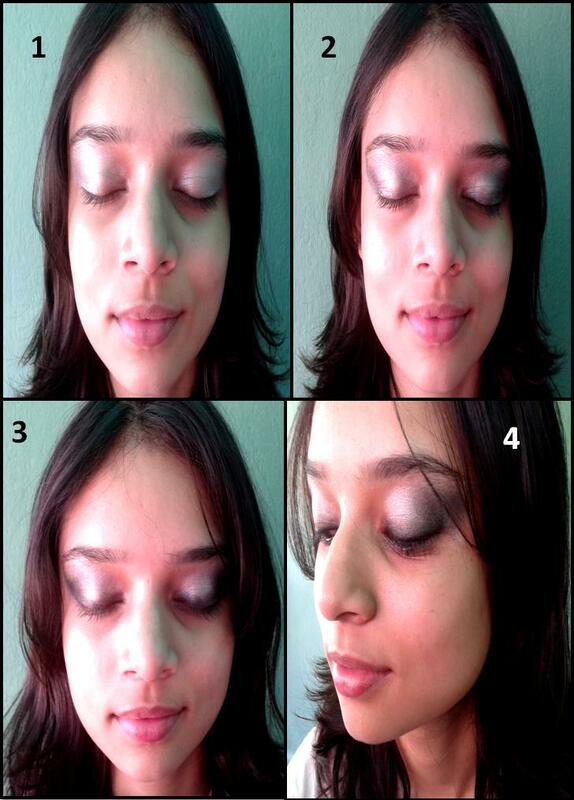 Smokey eyes are an instant glamour option and is sure to look great on any eye shape. For the final touch keep that gorgeous smile on and stay stylish. Do keep commenting!! Previous Bright, Lacy, Red and beautiful!